April 11, 2016 – Mission operations engineers have successfully recovered the Kepler spacecraft from Emergency Mode (EM). On Sunday morning, the spacecraft reached a stable state with the communication antenna pointed toward Earth, enabling telemetry and historical event data to be downloaded to the ground. The spacecraft is operating in its lowest fuel-burn mode. 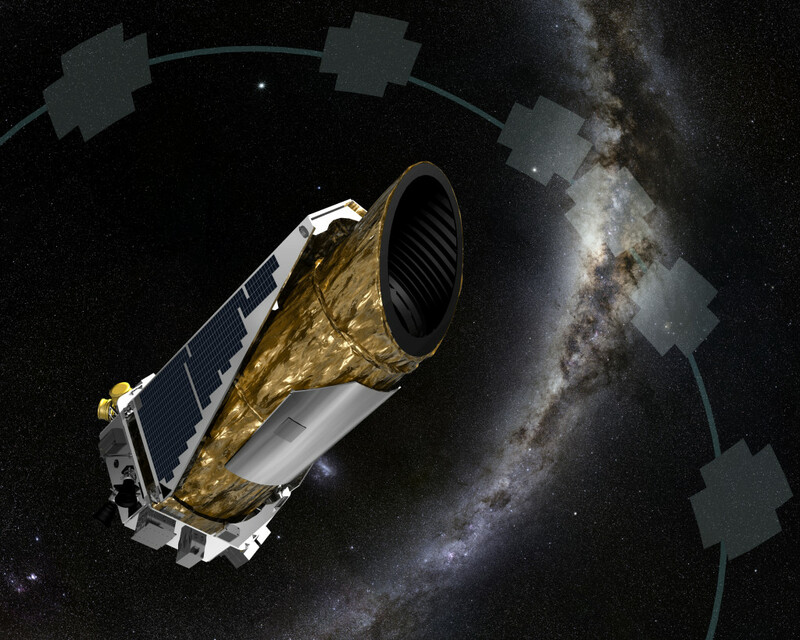 It was the quick response and determination of the engineers throughout the weekend that led to the recovery as well as tremendous support from NASA’s Deep Space Network, managed by the Jet Propulsion Laboratory in Pasadena, California, and to NASA’s other missions that surrendered their scheduled telemetry links in order to provide the resources needed to protect the Kepler spacecraft.